You select the new or used item needed for personal or business use. 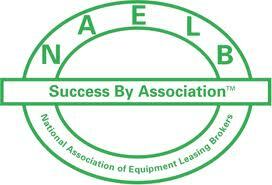 Call LSI to discuss lease terms and obligations. LSI buys the product you selected at the price you were quoted. You make lease payments and receive an attractive purchase option at the end of the leasing term. Lease options, Feature buy-outs, Release, Purchace or Turn-back provisions. With the country still experiencing recessionary hardships, many companies and business owners are being forced to find alternative funding sources. LSI has the solutions to advance funds to individuals and businesses based on their equipment and other collateral. Then we will lend up to 70% of wholesale value. We will fund transactions from $25,000.00 – $500,000.00. Typically a 60 month term with 25% residual to keep your payments lower. We can be very creative to make the transaction palatable for every lessee. 3 – 7 year terms for maximum flexibility. 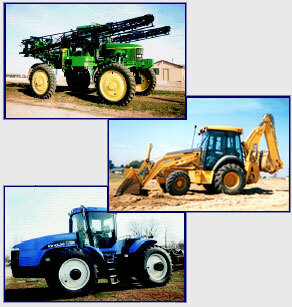 We specialize in new and used agricultural and construction equipment along with semi tractors, trailers, and grain bins. We will meet with you at your location – Call For Details!